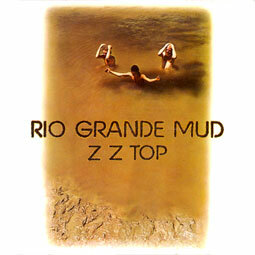 Rio Grande Mud is the second album by the American rock band ZZ Top. It was released in 1972. The album title was inspired by the Rio Grande, the river that forms the border between Mexico and Texas. Official coloured reissue.